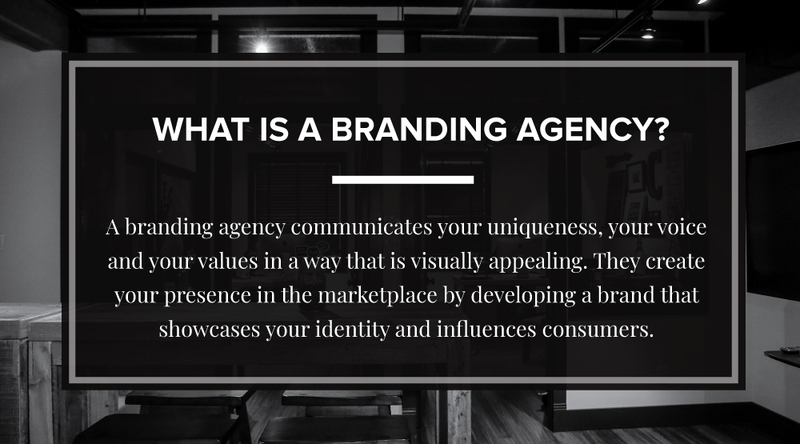 What is a Branding Agency? What Does A Branding Agency Do? It always happens at a party. I freeze. I am always caught off guard by this question. I’ve thought about lying. “I’m a fighter pilot,” “I’m a professional singer,” “I’m a receptionist.” Any answer seems easier. Have you ever had to explain what you do for a living to your parents? That is exactly what it feels like when a stranger asks me this question. I KNOW they are not going to understand. The other thing I know is that I’m supposed to have this one magic sentence that I say to them to help them understand. I get it, I’ve been to Toastmasters, I absolutely know with every spidey sense in my body that I’m supposed to have my one sentence pitch ready to throw out at any given time. I have been in this business for 25 years. I have yet to formulate that sentence. It’s not that I don’t know what a branding agency does, it’s that it is really hard to pinpoint an exact phrase that captures the essence of what we offer. So, I decided to write down my answer to this elusive branding agency question. And hopefully, save myself from future awkward party conversations. A branding agency communicates your uniqueness, your voice and your values in a way that is visually appealing. They create your presence in the marketplace by developing a brand that showcases your identity and influences consumers. A branding agency creates more than just a pretty logo or website. They establish how your customers, employees and other stakeholders perceive your position in the marketplace. They create how your unique corporate values and identity will be presented to the world. Your branding is the sum total of a consumers experience with your company, and a branding agency is responsible for conveying your brand story in a compelling and consistent way across multiple mediums. A branding agency can work tirelessly on a meaningful new logo one day, and then be writing copy that expresses your brand voice on your website the next. They could be strategizing a unique headline, or be designing a new trade show booth, ad campaign, brochure or website— often all at the same time. Wherever your brand touches a consumer, a branding agency will be (or should be) involved. This list will give you an idea of how many things a branding agency can do. The talent pool at a branding agency runs deep. They will typically have talented strategists, copywriters, designers and developers. Depending on their size, they may often add specialists who crossover into marketing areas such as social media, SEO, Adwords, video or media planning. How does a branding agency help my company? 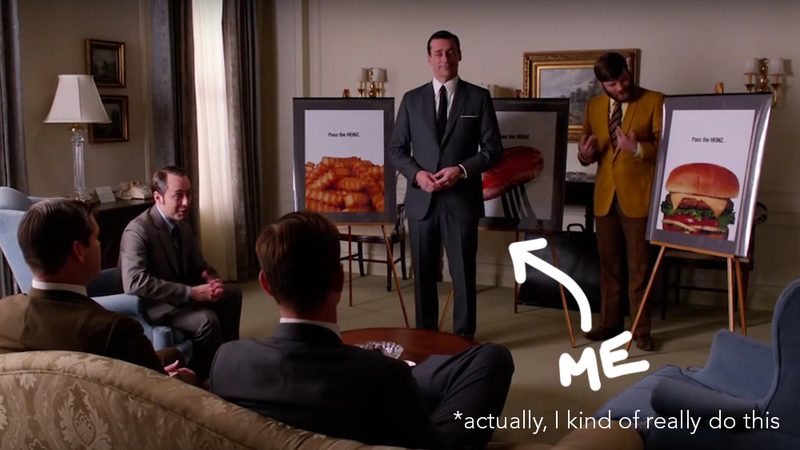 By knowing and relating to their story, Apple made everyone who purchased their product feel as if they were unique from everyone else. That brand equity lives on today, even though the original product they created is long gone. When you look at the brand of your company, do you feel it tells the true story of who you are? Do you feel passionate about it? Do you want to come to work every day and make it into something great? Do your employees have pride in working for your company? Do your customers love your brand so much they come back time and time again, even though you might not be the best, fastest or cheapest in the market? If not, you have not fully discovered the power of a having a great brand—and that, my party friends, is what a branding agency does. Cheers. How to choose a good creative agency.